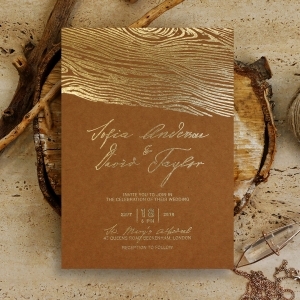 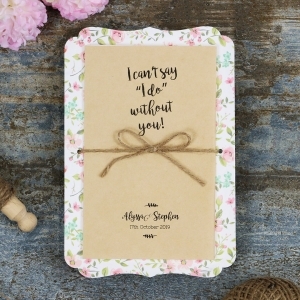 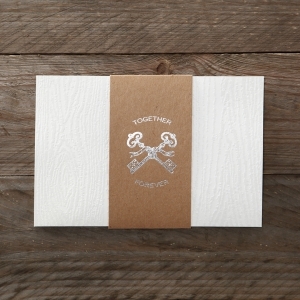 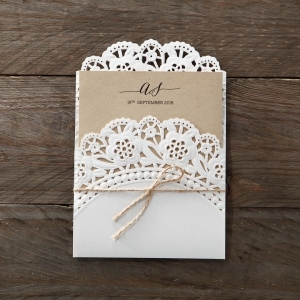 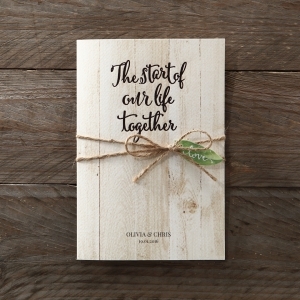 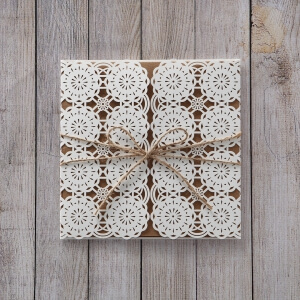 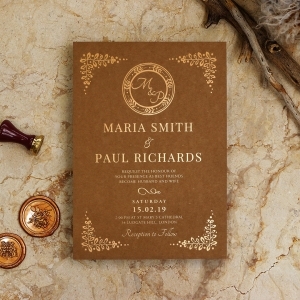 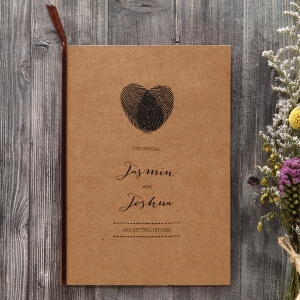 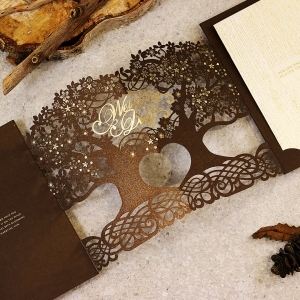 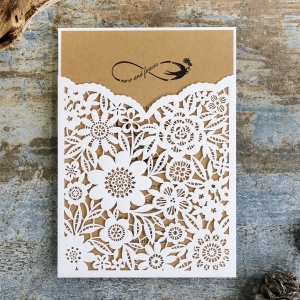 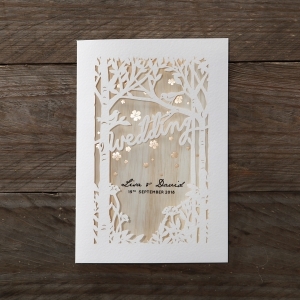 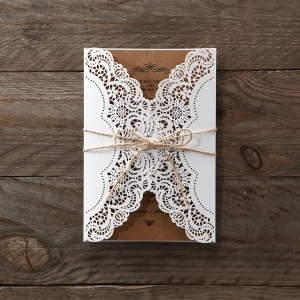 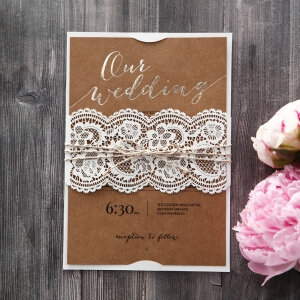 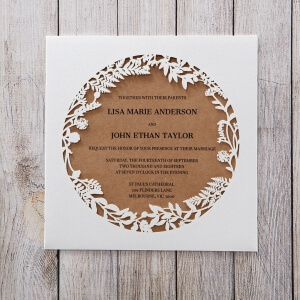 Our handcrafted range of rustic wedding invites are perfect for any country styled soiree. 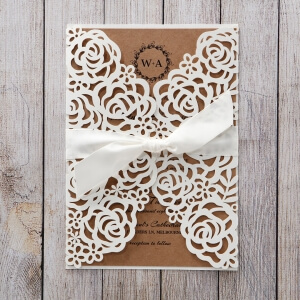 Whether your big day is amongst the rolling green hills of a winery or the leafy trees of a garden, our charming wedding cards are the perfect introduction to your outdoorsy celebration. 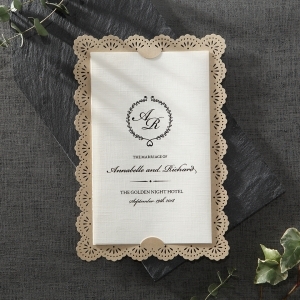 Craft paper backings, feminine lace doily features and twine encasings are what sets our provincial designs apart as timeless pieces. 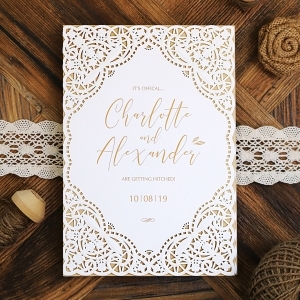 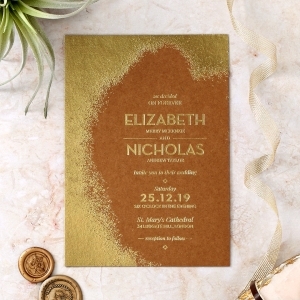 Combine your romantic invitation with a glistening gold foiled element for just a touch of glamour and take your big day to the next level. 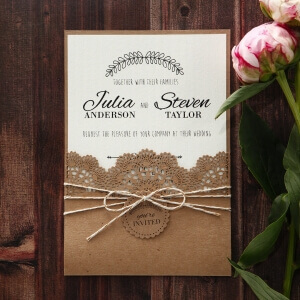 With a full set of matching bridal stationery, you can also carry your rustic theme throughout all of your wedding cards to beautifully imitate your wedding’s country-chic décor.